Shantee Tucker, 30, was shot and killed on September 5, 2018, in the Hunting Park section of Philadelphia. A candlelight vigil and march has been planned for 30-year-old Shantee Tucker, who was shot in the back in Hunting Park last week. The "community call to action" march at 8 p.m. Wednesday will demand justice for Tucker, a black transgender woman. It is being led by the Mazzoni Center, along with the Bebashi organization, Morris Homes and Project SAFE. Tucker was seen arguing with an individual around 1 a.m. in a black Ford pickup truck on Friday and later found by police in the 4300 block of Old York Road suffering gunshot wounds to the back, Homicide Capt. John Ryan said at a press conference last week. She was taken to Temple University Hospital, where she died five hours after the shooting. Police believe Tucker knew the shooter, but claim the incident was not a hate crime. Since August 30, three transgender women of color — Vontashia Bell, Dejanay Stanton, and Tucker — have been murdered in the United States. After Tucker's death, the Human Rights Campaign called violence against transgender individuals, particularly trans women of color, an "epidemic that urgently needs to be addressed by our communities, elected officials and institutions." Tucker was the 19th known case of deadly violence against a transgender person this year, according to the HRC. 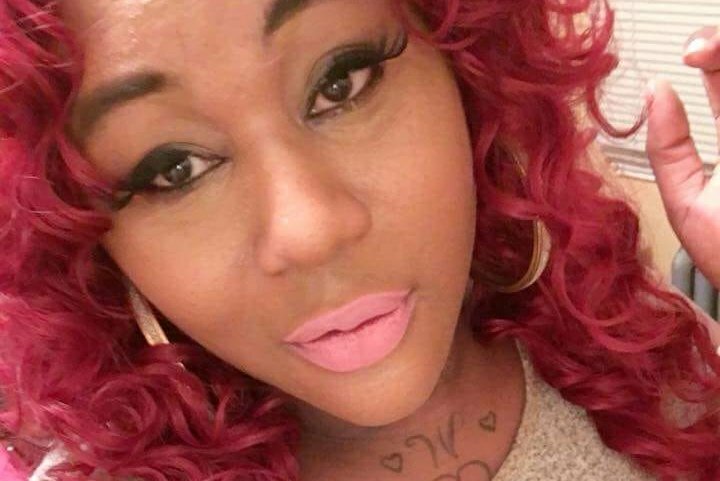 Three black trans women murdered in under a week. Her name was Shantee Tucker. Her name was Dejanay Stanton. Her name was Vontashia Bell. Give your money directly to black trans women. Give them their roses while they're still here. 2017 was the deadliest year on record for transgender people, the HRC reported. The march in Philadelphia for Tucker will start at Old York Road and Hunting Park Avenue.